William Earle Williams, the Audrey A. and John L. Dusseau Professor in the Humanities, Professor of Fine Arts, and Curator of Photography at Haverford College, will present a talk on A Stirring Song Sung Heroic on February 24 at 4 p.m. in the Albin O. Kuhn Library Gallery. A Stirring Song Sung Heroic features the work of photographer William Earle Williams. 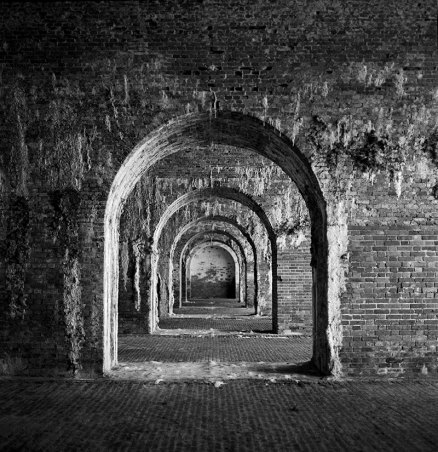 The history of American slavery is presented across three series of 80 black and white silver gelatin prints. These images document mostly anonymous, unheralded, and uncelebrated places in the New World—from the Caribbean to North America—where Americans black and white determined the meaning of freedom. Archives of prints, newspapers, and other ephemera related to the struggle accompany the work. Sponsored by the Dresher Center for the Humanities, the Albin O. Kuhn Library Gallery, the Africana Studies Department, and the History Department.